Have you ever noticed that the regular toothpaste or teeth whitener product you use to clean your teeth with daily consist of numerous dangerous chemicals and unknown ingredients? They’re Expensive: commercial teeth whiteners can cost you around $15 -$45 with every store-bought treatments and $250 for in-office treatments on average. They Irritate Teeth and Gums: teeth whiteners can cause tooth pain or sensitivity, gum irritation and an increase in hot and cold sensitivity. They’re Full of Harmful Chemicals and Artificial Ingredients: Commercial toothpaste and teeth whiteners consist of artificial flavoring, fragrances, sodium lauryl sulfate, plastic polymers, alcohol, triclosan, hydrated silica, and other dangerous chemicals. Hydrogen peroxide is a natural cleaning agent that can kill most of the bacteria in your mouth. As a matter of fact, for many years people have been using hydrogen peroxide for disinfecting their wounds because of its ability to kill bacteria. Although many cleaning products use hydrogen peroxide, it is usually at a much higher concentration than what is really required. Sadly, there aren’t a lot of studies that have documented the effects of brushing your teeth with hydrogen peroxide alone, but there have been studies done on commercial toothpaste that contains hydrogen peroxide. There is, however, one study that reveals that toothpaste containing baking soda and 1% hydrogen peroxide led to noticeably whiter teeth. Another study concluded that brushing your teeth with a commercial toothpaste that contains hydrogen peroxide twice a day for six weeks consecutively can whiten your teeth by 62%. 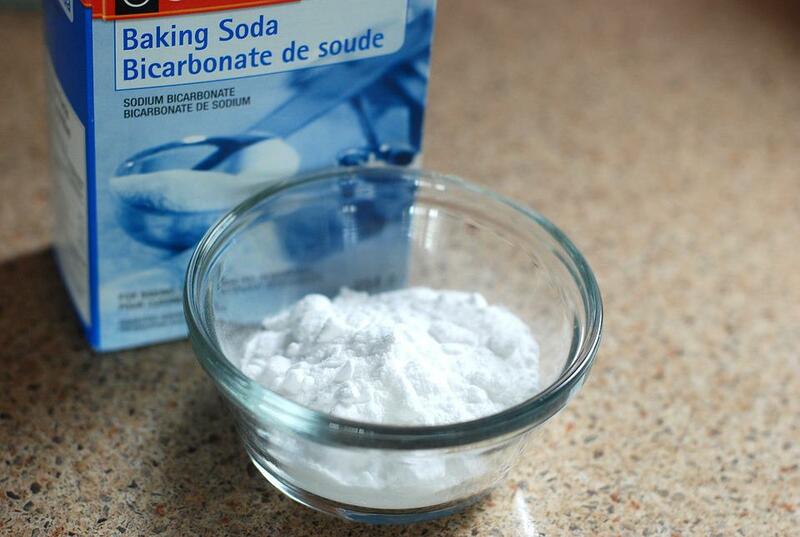 Baking soda is a common ingredient in commercial toothpaste because it has natural whitening properties. It is a mild abrasive that can effectively remove the stains on the surface of your teeth. Also, baking soda creates alkaline movement in your mouth, which prevents the growth of bacteria. Be advised, that this remedy won’t give your brighter teeth after using it once. But if you use it on a regular basis, you will be able to notice a significant difference after some time. While science has yet to prove that brushing your teeth with baking soda alone can whiten your teeth, several studies have revealed how toothpaste that includes the baking soda ingredient can significantly whiten your teeth. Oil pulling is another natural remedy for dental dorks that not only improves oral hygiene but also from toxins from your body. You can also use this method to swish the oil around your mouth to remove bacteria before it turns into plaque and causes your teeth to turn yellow. It is a traditional Indian remedy in which the Indians used sesame or sunflower oil for oil pulling, but thankfully any oil would work. Coconut oil is usually a popular choice because of its many health benefits and its pleasant taste. This oil is also high in lauric acid, which can kill bacteria and reduce inflammation in your mouth. One study also shows that coconut oil can also reduce plaque and gingivitis. You must have gotten wind of the saying, “an apple a day keeps the doctor away.” That’s because apples can naturally cleanse your teeth as well as get rid of bad breath. 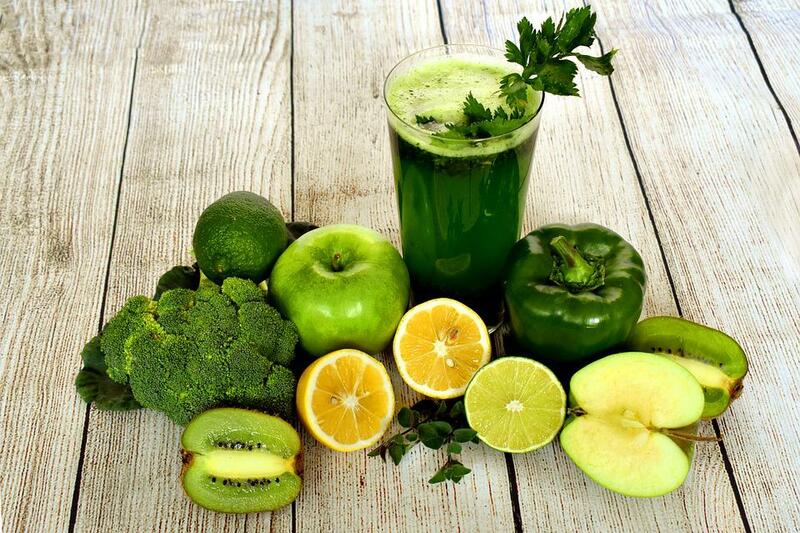 In fact, a diet that is high in vegetables and fruits are good for both your teeth and your body. Other than apples, strawberries and pineapples are also backed by science to whiten your teeth. By combining strawberry with baking soda, you can create a natural teeth whitening product that is a popular treatment for celebrities. Those in favor of this whitening method claim that the malic acid within the strawberry can remove the discoloration on your teeth, whereas baking soda can remove stains. There are some that claim pineapples whiten teeth. 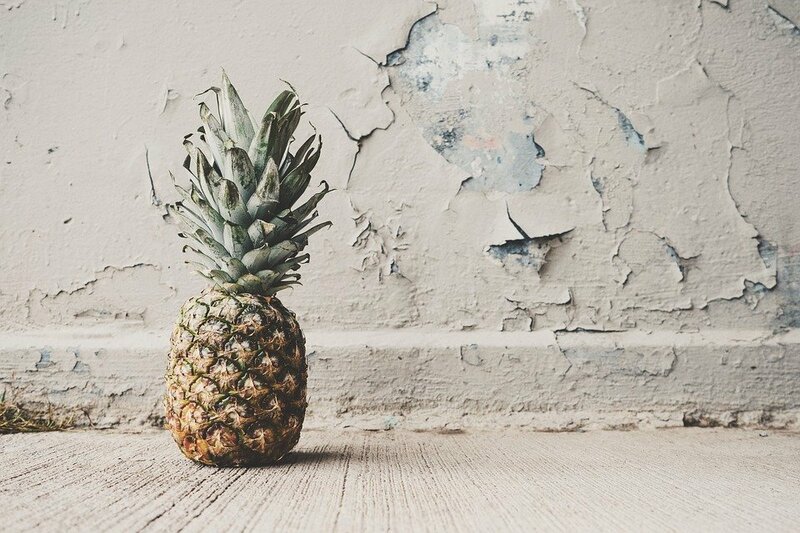 One study revealed that toothpaste containing bromelain, which is an enzyme found in pineapples had a more significant effect in removing teeth stains than any standard commercial toothpaste. But at the moment, there is no evidence which claims that eating pineapples can have the same effect.